Welcome to Arcadia 210 Self Storage New Website! Arcadia calls the San Gabriel Valley home, and it boasts some of the best views of the San Gabriel Mountains. 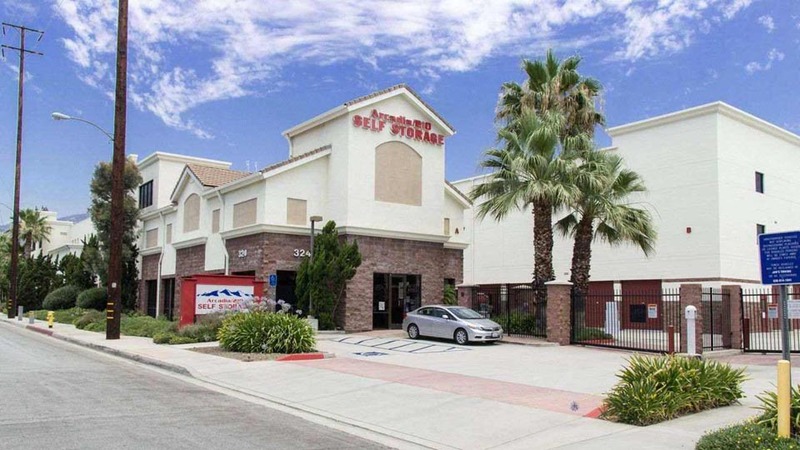 Arcadia 210 Self Storage, named for the freeway right next door, offers a protective storage environment in the heart of the valley. 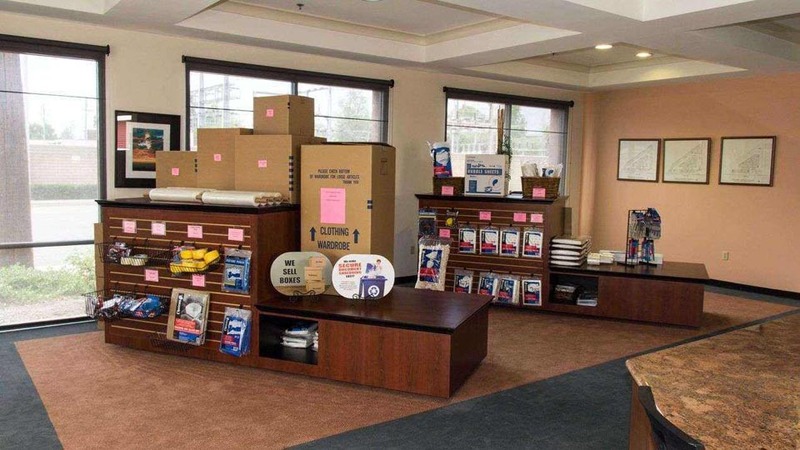 With an assortment of units, locks, and moving supplies available for purchase, we’re here to help with any storage problem. Big or small, we can store it all – and at your convenience, too. We offer dollies and carts, as well as a free move-in truck, to make life easy for you when you make a big transition. 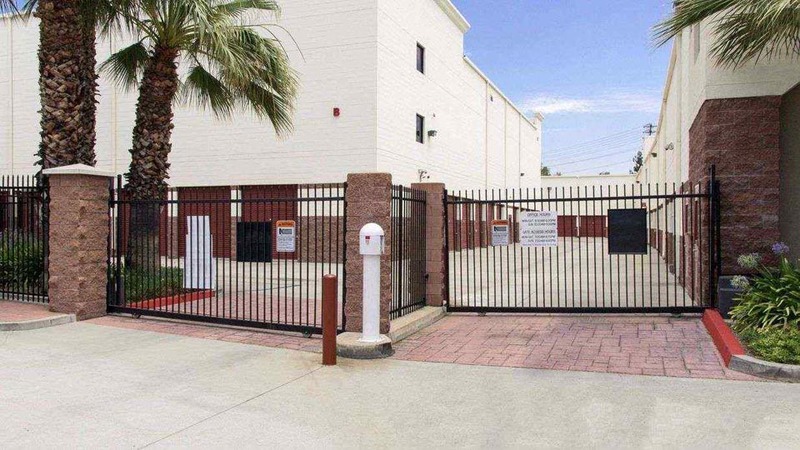 Once you’re moved in, you can rest easy knowing your items are well protected in our climate controlled units. 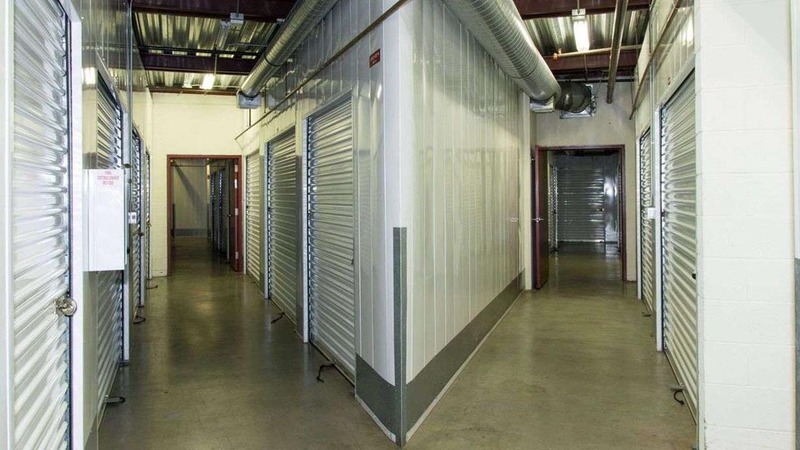 Find the perfect unit for your storage needs with Arcadia 210 Self Storage! I thought that Jenny Madrigal was excellent, and the process went through very smoothly. Clean, honest, and the employees will help you if you need them. Nice folks. Great storage facility!!! Nice and friendly staff. Great customer service, they always are going out of the way to meet your needs and work with you. Friendly and informative. Answered questions and made sure I understood agreement. Jennifer was very helpful getting me set up with a unit. No problems at all. The place is clean and the security of the units seems more than sufficient. Prices are better than other places I looked at. Iâ€™d recommend them to anyone. My son and I had 3 hours to unload before closing and Perry the gentleman who was working was so kind and helpful . The grounds are clean and the inside is clean and nice. The price s are great and I\'m so grateful to have found Arcadia210!! 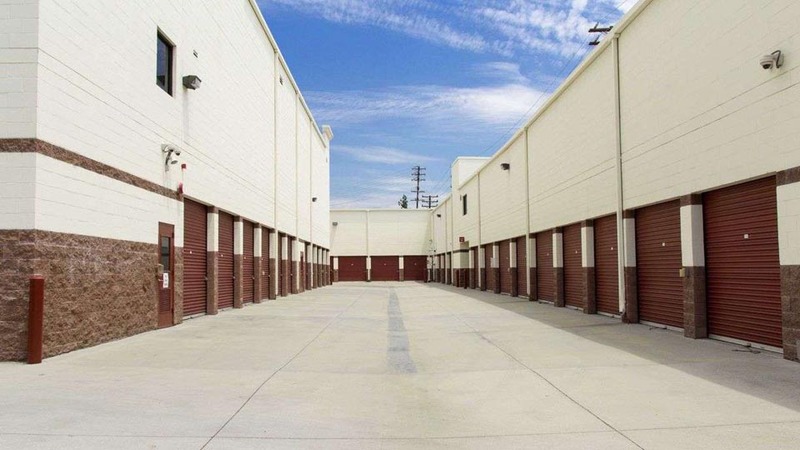 Great storage facility with an easy and upfront way of doing business. No hidden fees. Clean, new looking units with free carts and even a moving truck for free within the first week or so. Highly recommended. Teri was great. Things cpuld be a bit faster. All in all great experience. Thanks..
Been using a storage unit over 2 years now. Safe and secure. I feel my things are safe. Always a friendly helpful staff to deal with monthly. Very clean and very safe, nice easy location within the city. The staff is friendly and efficient. The location is well-maintained and accessible. Questions and concerns are addressed quickly and professionally. I highly recommend them! Clean, climate controlled, sprayed for bugs every month so I don\'t have to worry about my stuff getting messed up. Staff is good. A little pricey. Easy to get in to the storage unit and easy to get out. Convenient to have a donation place for clothes we no longer want at the storage place.